Buying lunch daily while you’re at school or office can get very costly and unhealthy. To avoid this, you can get your lunch from home. It can be a salad or sandwich, or healthy meals that you love for daily lunch, to keep it warm and fresh, you need to get the right lunch box with quality materials for keeping your food correctly. A metal lunch box is built for that reason. 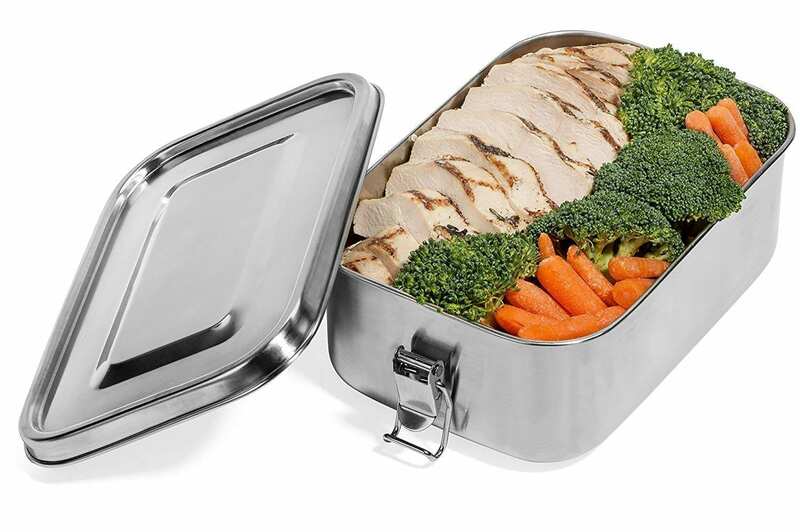 A metal lunch box is much better than a normal lunch box because it is sturdily built from metal materials that able to keep your food or meal warm and heated for a long time. 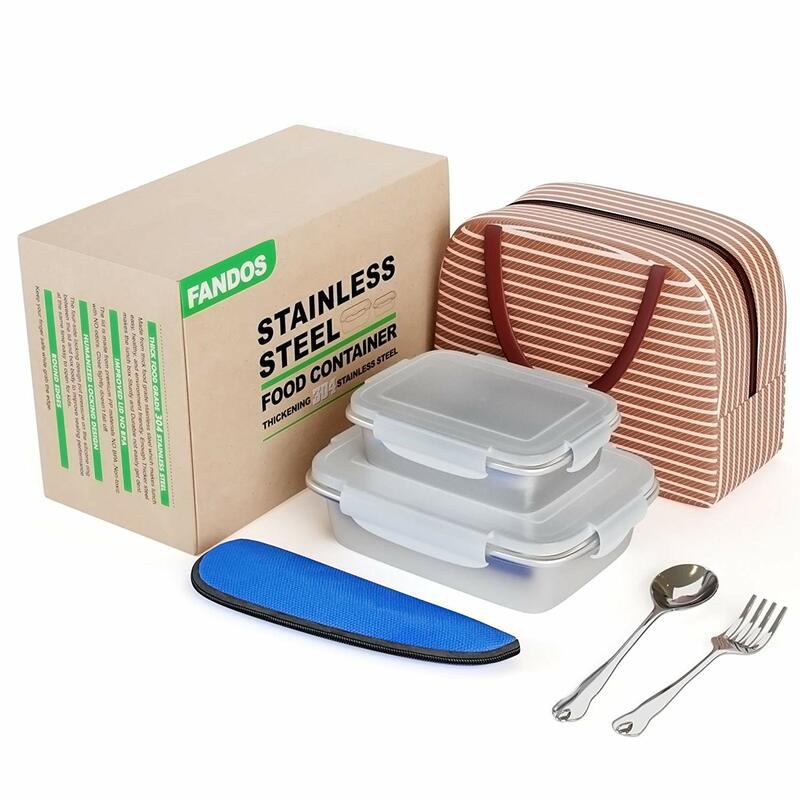 To find out more about the best metal lunch boxes, read on the following review and a buying guide so you can make your decision wisely. On number 10, we have a silver colored, stainless steel metal lunch box, designed by the Country Home Goods Company. It is good for adults and teenagers who love to bring their lunch anywhere with a fresh meal. Although this box does not have enough separate space to fit in more than a sandwich and a side meal, it is very eco-friendly, BPA free, and very hygienic. This lunch box does not get rusty as well. One of the best things about this lunch box is that you will not experience any leakage and spill outs because of the Silicone Gasket in the lid. It’s an airtight container. However, the thing is that it might get damaged from the corners after several times of use if you use very hot food. If you want to have a decent and elegant touch in your lunchbox, you should try out the Plain Metal Dome Lunch Box. It is plain black so you can customize it yourself according to the look you want to give it. The color of the interior is silver. 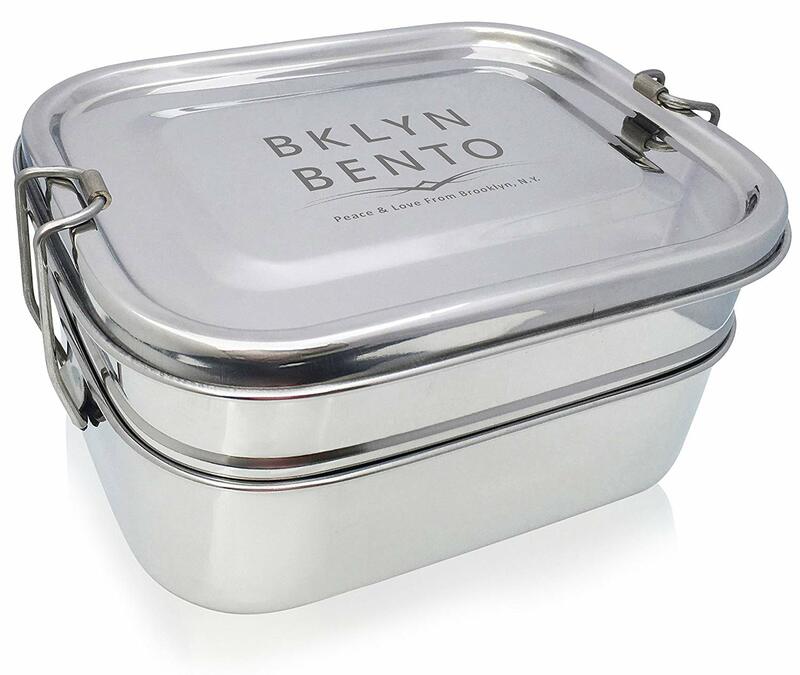 This metal lunch box has a construction of thin gauge tin and is quite durable. 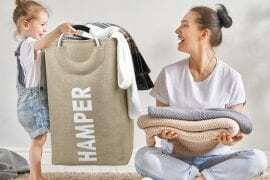 This also makes it light in weight and easier to carry around. This box is large enough to hold a sandwich, fruits, and much more at the same time. Are you looking for a cheap alternative? Are you not too much concerned on the quality and you are looking for something that is cheap? Then this is going to be the right thing for you. 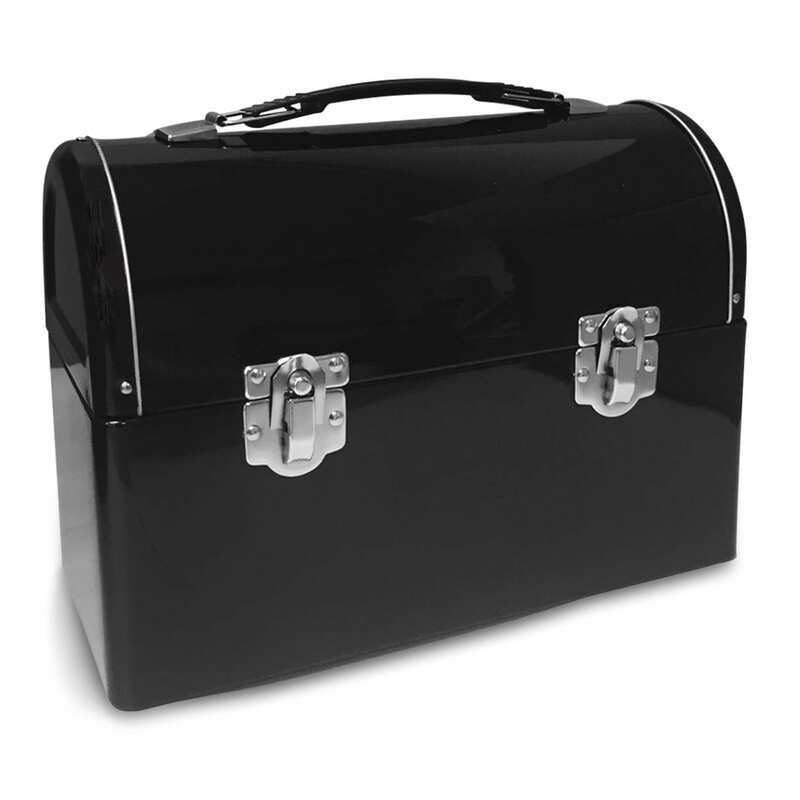 It is a completely plain metal lunch box with a black plastic handle. 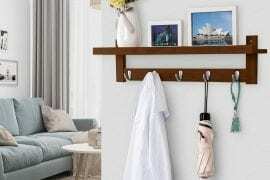 It is quite simplistic and has no design but it still gives an elegant look. Back panel is riveted and the dimensions measure by 7.75 inches wide, 6.75 tall, and 4 deep. 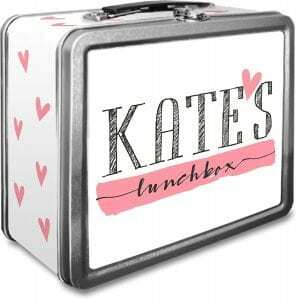 If you don’t like the routine designs of the market, then get a lunch box which can be personalized according to your requirements. Get your name imprinted and make your own design through the help of expert typesetters. Make sure you don’t have a mistake when placing your order. 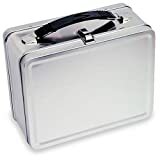 This metal lunch box has dimensions of 7.75″ × 6″ × 4″. There are multiple designs, and you can choose the one which you like. Printed panels are present, but one thing you have to keep in mind is that it should not be washed in a dishwasher. It might damage the imprint, and you need to wash it by hand. Keep the meat in the meat parade and enjoy it. This lunch box doesn’t even cost you $10 which means you will get it at a really low price. 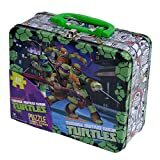 The dimensions are 8″ x 7″ x 4” which means that it is not a very big sized lunch box, but at the same time, it is not a small one as well. 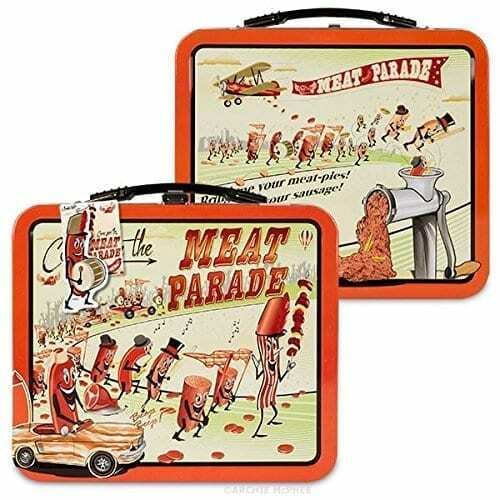 It is a retro style lunchbox with a handle on the top. The metal lunch box has a vinyl dangle ad up to the design and safety of the box. 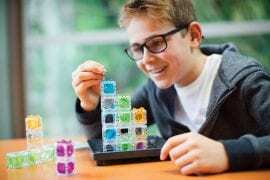 It has been recommended for children between 13 and 15 years of age. 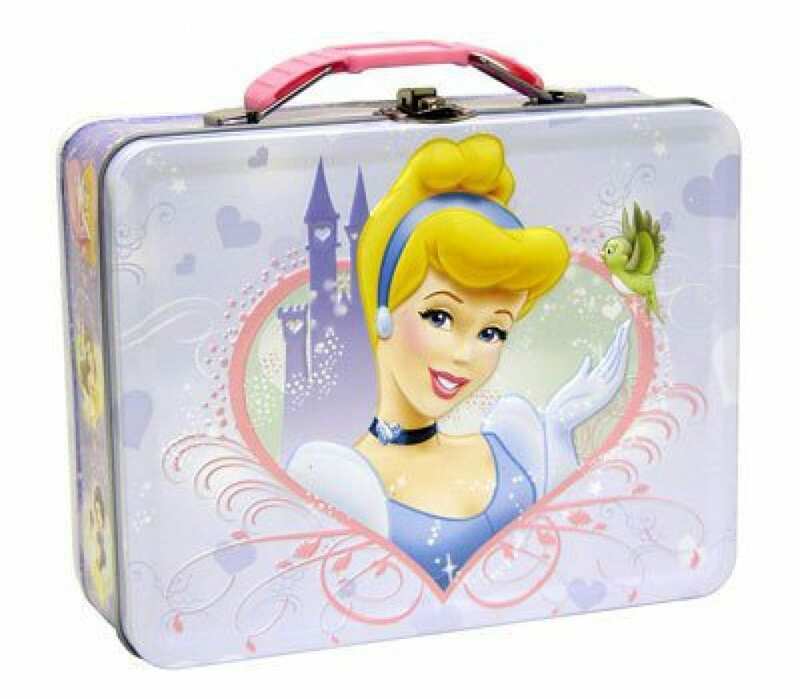 If you have a little princess, then she would definitely love the metal lunch box of Princess Cinderella. With an amazing anime design of the famous Disney character Cinderella, it is an amazing lunch box that is great regarding quality as well as design. The dimensions are 8 ” X 6″ X 2.5″ which is a fine enough storage for one meal. It can be perfect for long road trips or daily school lunch box. Securely locking the food and no chances of accidental opening, this will be the right thing for your young princess. 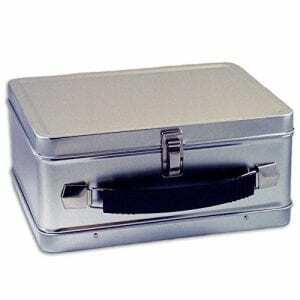 If your child complains about his cold food or he breaks his tiffin very often, then we have the right solution for you in the form of this metal lunch box that is going to keep the food hot and fresh for an extended period. Also, a metal lunch box can’t break, unlike a regular plastic tiffin. Having an ample space, you can put a lot of food in it. 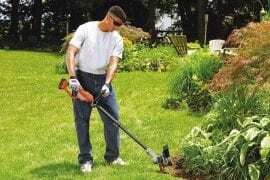 It is environment-friendly and can be reused as well. 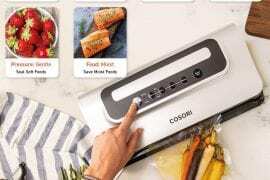 It has 3 different compartments which means you can put multiple food items and salad as well. Use a dishwasher or clean with soap and water because it will be cleaned very easily. 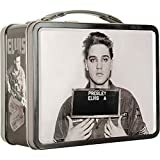 To all those who are a fan of Elvis Presley, they would just love this metal lunch box because the picture of Elvis Presley’s picture is embossed on it. 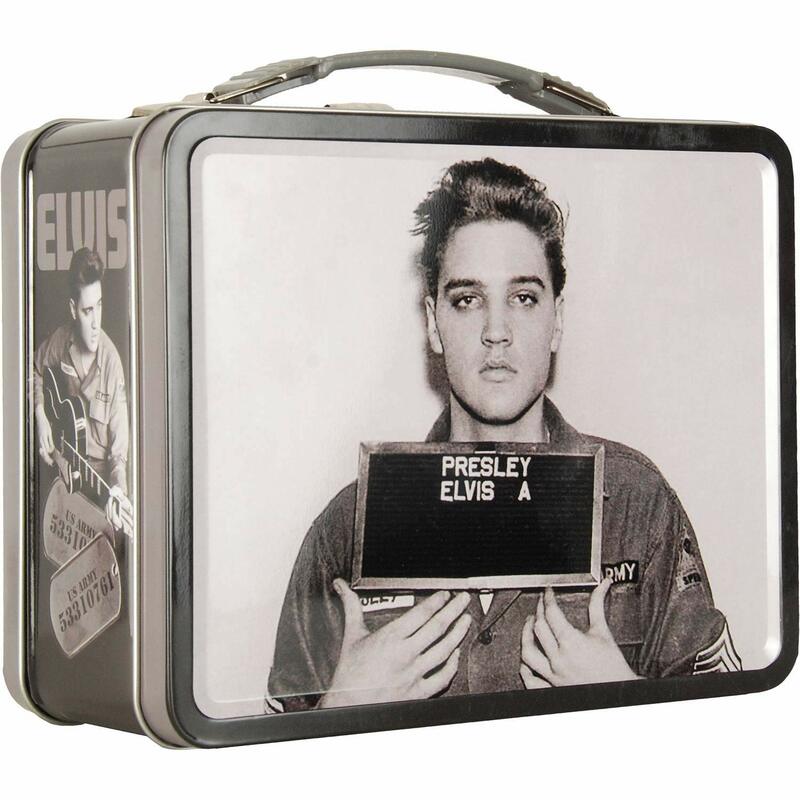 Not only can it be a great lunchbox but it can also be used as a collectible item for the fans. All the food would stay hot and fresh in it. It has been made out of highly strong metal, and this is why it might seem expensive as well. Being an official merchandise product, you will be assured of the fact that you are getting the right product. 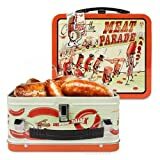 Are you looking for a metal lunch box for a young boy? Do you want a cheap one? Well, this one will solve your problem since this metal lunch box has a design of the famous teenage mutant ninja turtles anime series. Bright fun graphics make it an attractive one for the users. Coming in an overall blue scheme, the handle is detachable as well. It has a metal latch closure so it won’t unlock unexpectedly. Keep in mind that it is not a very big one. Portable to bring with you on the go. On the top of our list, we have this amazing lunch box set which is crafted out of stainless steel. 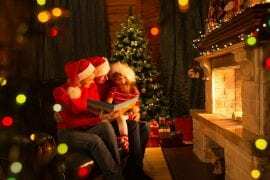 Customers who purchased it have given some of the best reviews and said that they were highly satisfied with the product. We believe that you should get this one even though it is slightly expensive. There are a total of two containers both large and small that can be used for food and salad respectively. 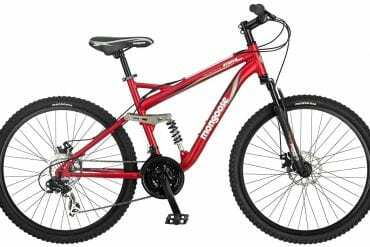 Being made of the premium grade materials, it is easy to clean and maintain. 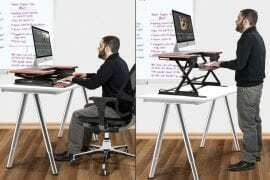 It is also re-usable and eco-friendly which makes it great for the users. BPA plastic has been used with four locks that make it secure and firm. Being stylish, it becomes really attractive for usage. When it comes to a conclusion, we can say that metal lunch boxes are handy for keeping your food hot and fresh for a long period of time. All you need to do is to get the right one by reading a review and making your choice. We are sure that the Top 10 Best Metal Lunch Boxes in 2019 reviews would be helpful in making the right choice. If you want a cheap one, you might want to compromise on quality and if you want a quality one you might want to compromise on price as well. We hope you get the best metal lunch box and you always eat fresh and healthy.